Don provides legal services for community banks and credit unions, including asset-based lending, commercial lending, workouts and restructurings, and creditor’s rights. 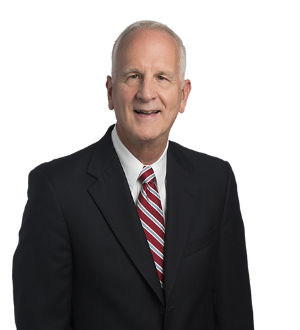 He serves as legal counsel for community banks and credit unions located in southwestern Indiana and southern Illinois. Don also works closely with his business clients to understand their capital needs and to propose methods of structuring and financing to meet those needs. He is able to assist clients with traditional as well as alternative methods of financing. Don also works with a wide variety of clients in the areas of commercial and residential real estate acquisition, development, leasing, financing and disposition, and other commercial transactions. He is also a licensed title insurance agent.